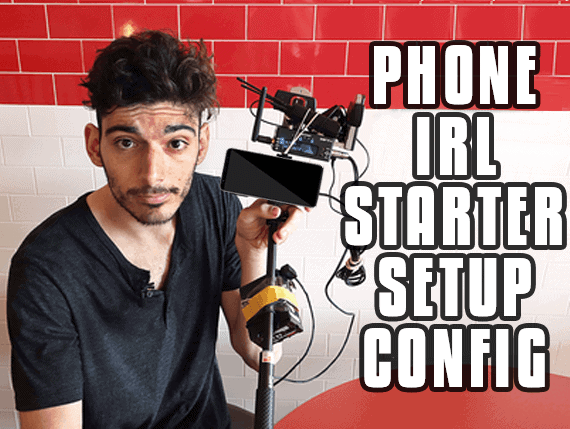 Currently the easiest form of out of the house IRL streaming is using your phone. You’re phone is a powerful tool and can usually knock out 720p streaming quite easily. If you are serious about giving streaming a shot in hopes to make it big, maybe as your career if possible. Then this short little guide is going to be what you need to get started. So I am going to give you some of my recommended software, configurations, and accessories to make your journey to IRL streaming easy. What App should I use for mobile IRL? I don’t want to be to biased in any way, so this may be more of an opinion but I recommend Streamlabs. Streamlabs is an awesome app right now to broadcast from. It is easy to pickup, it is already configured for your chat, alerts, and logs. Plus, it is compatible with Android IOS. And you can try them out right now if you want for free! When streaming you want the most stable stream possible. This is going to be very dependent on your service, your phone and how stable your connection is in the area you are streaming in. This config is good for going into locations you never been to before. Keeping the quality at a nice 720p and most of all the entire stream is stable. If you are returning to a location multiple times, and you notice that your connection is phenomenal there, feel free to amp it up to get a higher quality stream if needed. Now if worse comes to worse and your chat is telling you that your stream is choppy. We are going to have to drop your configuration drastically to get by. A safe low setting at 360p and 1000kbps. It’s super low quality but at least you will be able to stream some stuff. Hopefully your audience likes you and can look past it in the meantime. As we all know it, phone carriers love to throttle. In that case our only recommendation is UnlimitedVille as they provide a non throttled connection and I have heard great things about them. I mean the name already suggests a great plan for someone who will always be streaming. To cut down on the guessing game of which carrier is best for you and your area. You can check out OpenSignal. Selfie Sticks, Gorillapods, or something cheap to hold your phone. – If you plan on doing this for a while I would definitely invest in something that is known, has a warranty and you can read reviews about. 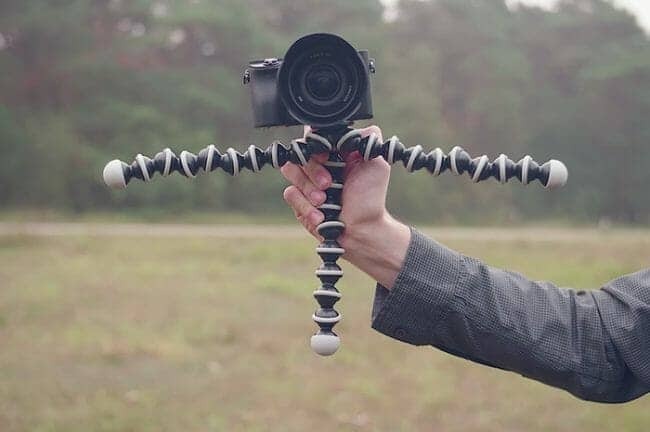 The Selfie Stick Tripod, there are many different versions, but it is a very awesome little device. It can lengthen it con contract to be very short. 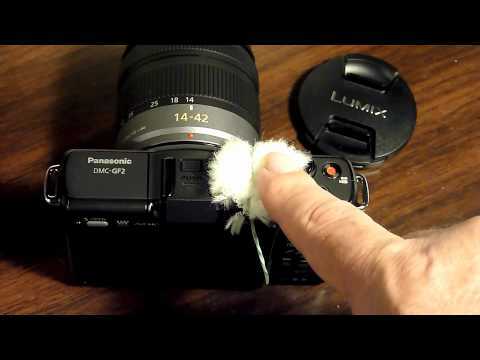 Some have buttons that can serve as the snapshot button or record button, but unlike the Gorillapod it can be mounted anywhere. Which you might not need anyways, but you could argue that the Gorillapod can’t extend. So it’s a bit of a give and take relationship. I don’t really have a preference on a brand for this device, but you can scour amazon here for many different flavors of selfie stick tripods. Mini windscreens for your mic. You don’t want any of that outdoors wind to destroy your stream so a mini windscreen for you mic is a must. This is a pack of 8, but you can probably get creative and make your own with something fury.